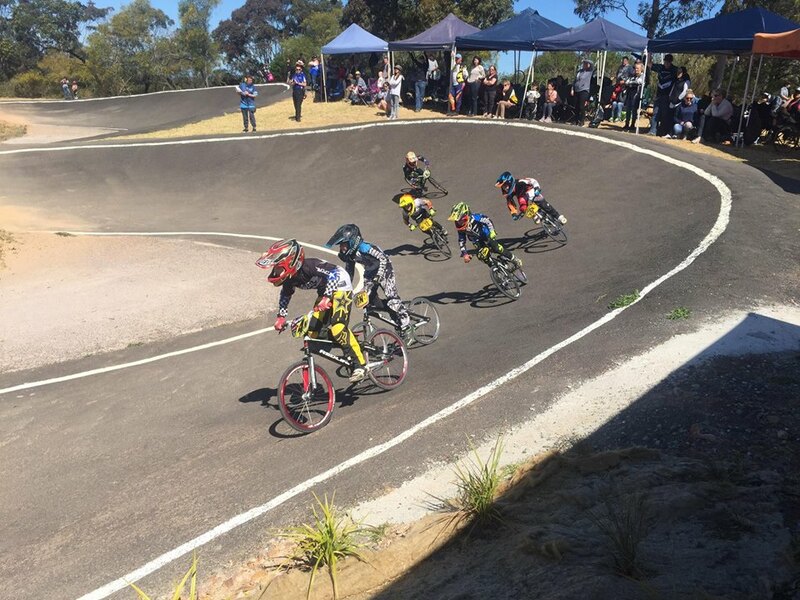 Love riding at the Terrey Hills BMX track and thinking of joining the Manly Warringah BMX Club? You’ve come to the right place! BMX is a great family sport for boys and girls (both big and small) raging in age from 3 to 60+. Nobody is too young or too old to have a go. Many kids start off and soon after there’s a partent or two rolling around the track as well because it’s just too much fun to sit back and watch. You don’t need expensive equipment to get started, any bike will do. All you need is long pants/jeans, a long sleve shirt, gloves, shoes and a full face helmet. If you don’t have a bike or suitable helmet there’s a good chance the Club will be able to lend you one if you come along to one of our ‘gates nights’ so you can give it a try – we do have some spare gear and we’re happy for newcommers to have a go. 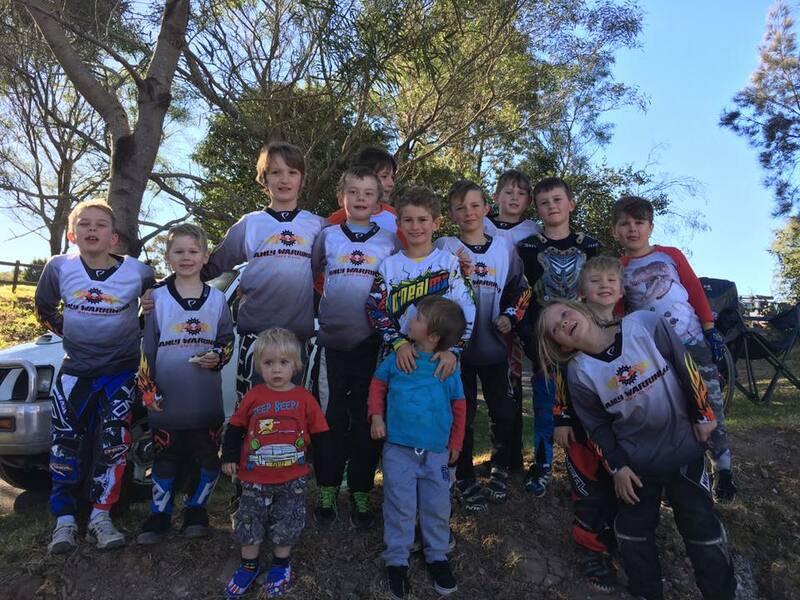 The Manly Warringah BMX Club is a small, friendly and social club. Some of our members race regularly at competitive events and others just want to have a social ride at our events held regularly. There’s no expectations for members to race, the only think we’ll ask you to do is have a good time. Whilst the track is open to the public most of the time, Club members are usually at the track most Tuesday and Thursday evenings and on the weekend. Just come over and say ‘hi’ and we’re more than happy to have a chat. Alternatively go to our Contact page or connect with us via Facebook. 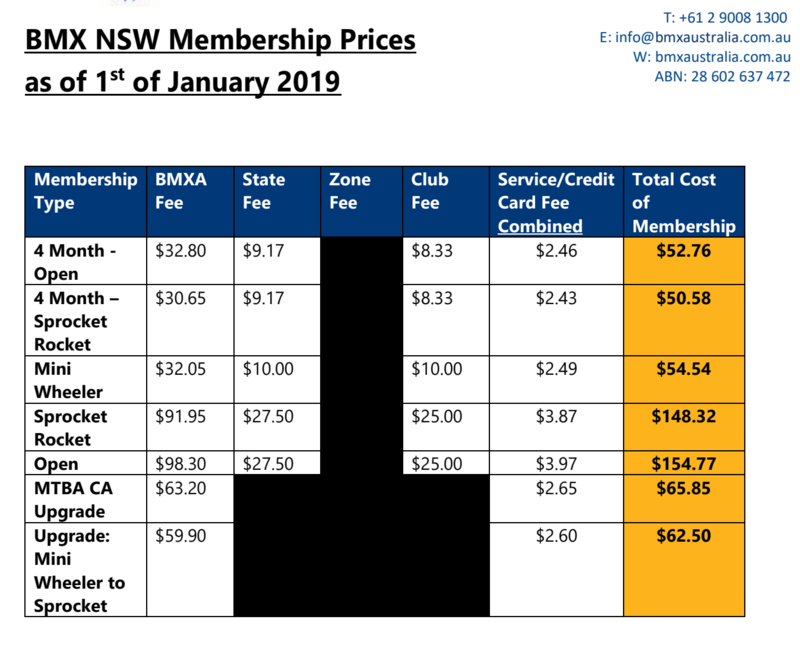 Click the following link and signing up for a license through BMX Australia (make sure you select New South Wales/Manly Warringah as your club). To ride during club events (and train at gates nights) a valid BMX license is required (to cover insurance costs).